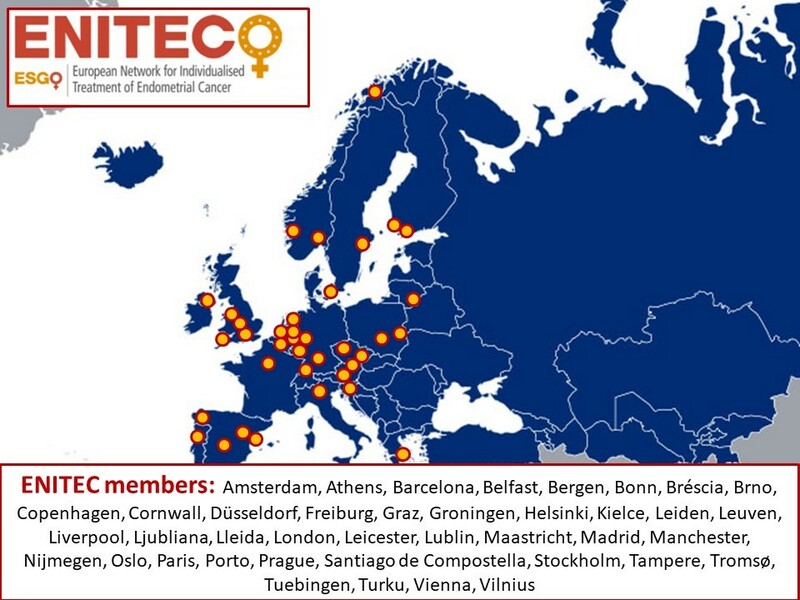 ENITEC is a pan-European academic Network for Translational Researchers in Gynaecological Oncology who gather together to share their expertise in uterine cancer research, with a particular focus on integration of molecular studies to improve and individualize patient care. The ultimate goal of the Network is to improve and individualize treatment of women with uterine cancers by integrating the best science in state of the art clinical care, and enabling every patient to access benefits from translational research. ENITEC was founded in 2012 and has grown ever since. 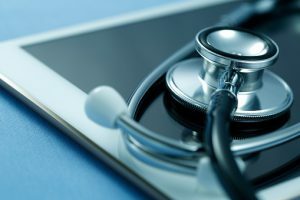 Researchers within the network have widely varying backgrounds including clinical (gynaecology, pathology, radiology), molecular biologists and pharmacists to name a few. All ENITEC members are encouraged to become ESGO member. Over 130 researchers from research groups all across Europe have since ENITECs foundation become involved, as illustrated in the graph above. 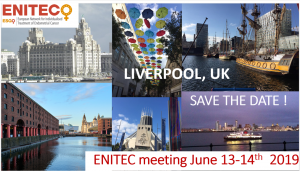 ENITEC organises an annual meeting where all ENITEC-associated researchers are invited to join. The venue rotates annually. The 2019 meeting will held in Liverpool, UK; June 13-14. 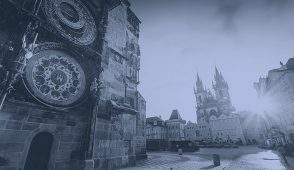 Here the network will discuss updates about the already ongoing collaborative studies and evaluate the proposal of new projects. New members are always welcome. 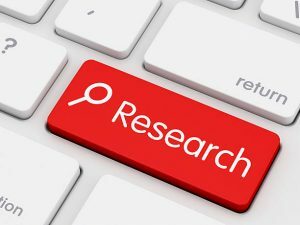 Publications from research carried out under the umbrella of the ENITEC network are collected in our google scholar profile. Here we also collect other publications, f.e. PhD theses from researchers attached to the network. To add publications to the profile, contact the ENITEC chair. Please follow this link to our ENITEC scholar.google.com profile. A number of studies with prospective inclusion are set up by ENITEC members. When there is interest to participate in these studies, please mail the contact person indicated below each study. 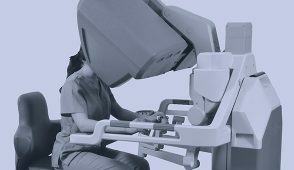 If no name is indicated the ENITEC chair (elect) can be contacted. ENITEC-wide project: At our latest meeting in Amsterdam, we have taken up the ambition to set up an ENITEC-wide project where the extent and the expertise of the ENITEC community is optimally used to answer a clinically relevant question. 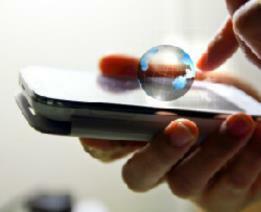 MoMaTEC-2 is a clinical study that ENITEC members can participate in. 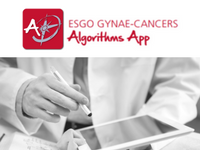 This initiative from Bergen, Norway, is a phase 4 study where the hormone receptors ER and PR are used to better risk stratify presumed low and intermediate risk presumed stage 1 endometrial cancer patients, in order to optimise the percentage of patients needing to undergo lymphadenectomy. PROMOTE study looking into the Prediction of Response of Hormonal Treatment in advanced and recurrence Endometrial Cancer. 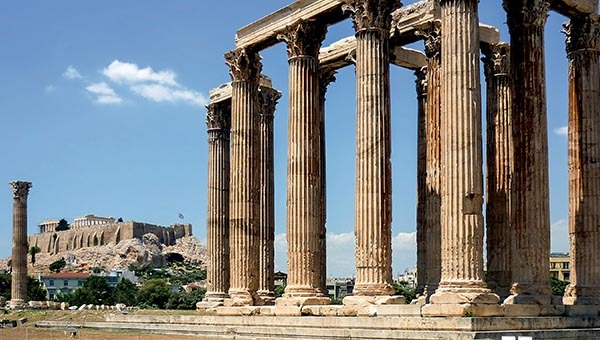 Here, centres are sought to join and prospectively include patients (starting 2019) that receive hormonal treatment during their disease and validate promising biomarkers obtained from a retrospective study. MINIDEC is a study aiming to identify proteins and metabolites in plasma that can serve as a basis for developing diagnostic models for early stage EC as well as risk stratify patients with low or high risk for recurrence. In total 200 cases and 200 controls will need to be included. RESPECT study investigates Response prediction in fertility Sparing EIN and low-grade EC therapy. 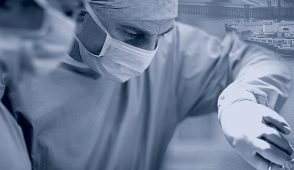 It aims to investigate changes in levels of tumorigenic biomarkers during fertility sparing treatment with hormonal treatment, and to correlate these changes to histological regression. 50 patients are needed. 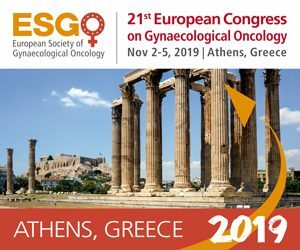 Liquid biopsies in gynaecological cancer, with the aim to differentiate gynaecological cancers by miRNA expression in serum and urine. Currently the study validates earlier findings via realtime PCR in larger cohorts and handpicks miRNAs that failed to reach statistical significance but might be interesting. Inclusion needed prior to start treatment (with serum and urine collection). At the 2019 meeting in Liverpool a new chair elect will be chosen. Interested members are kindly asked to make this interest known. Henrica (Erica) Werner is a gynaecological oncologist, working at the Maastricht university medical centre in Maastricht the Netherlands. She graduated from Maastricht University (NL) and after a dual Dutch/UK training programme she moved to Norway where she started practising as gynaecologist in 2009. She obtained her PhD on ‘clinical and molecular markers in endometrial cancer’ in 2014. Her research profile is on translational research in gynaecological cancer and she is coPI for the Momatec2 study. 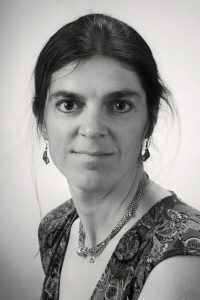 In 2017 she became associate professor at the university in Bergen. In 2018 she moved back to Maastricht in the Netherlands. Starting its foundation, she has been active in ENITEC and was chair elect starting 2015, and became chair in2017. Johanna (Hanny) MA Pijnenborg, is gynaecological oncologist at the Radboud University Medical Center Nijmegen (NL). She defended her thesis “The Predictive value of molecular markers for recurrent endometrial carcinoma” in 2005. She has done her fellow-ship gynecological oncology at the Radboud University Medical Center in 2009-2010. 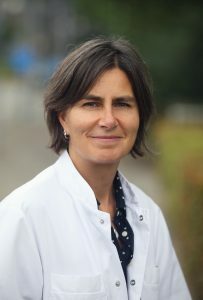 In 2016 she started as gynaecological oncologist in Nijmegen where she initiated the endometrial research group in 2010. Her main research focus is translational research in endometrial cancer. In 2012 she joined ENITEC, and since then is a very active member of the ENITEC group with several ongoing collaborative studies within the network. Frédéric Amant, MD, PhD (°1967), received his medical degree from the University of Leuven (KU Leuven). 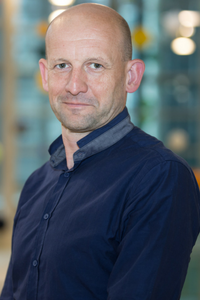 He heads the Center for Gynaecologic Oncology at the Antoni van Leeuwenhoek - Netherlands Cancer Institute and Academic Medical Center in Amsterdam. At KU Leuven he heads the scientific section of this specialty at the KULeuven. He is professor at the KU Leuven in Belgium and at the University of Amsterdam in the Netherlands. 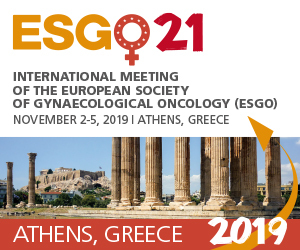 Frédéric Amant heads the International Network on 'Cancer, Infertility and Pregnancy' (INCIP) of the European Society of Gynecologic Oncology (ESGO). Together with Helga Salvesen, he co-founded ENITEC.